SysTools » Blog » News » Windows 10 October 2018 Update : All Features Revealed! Windows 10 October 2018 Update : All Features Revealed! Microsoft always focuses on providing best to the users. They always experiment with technology to make users life easy. Now, there is a good news for all the Windows 10 users. As Microsoft has announced that Windows 10 update will arrive next month (October). The users can take advantages of the new features integrated into Windows 10. Moreover, in this blog, we are going to discuss some of the new features of the Windows 10, so that users can get an idea about the new Windows 10 2018 update. Windows 10 October 2018 update is also known as version 1809 and codenamed as Redstone 5 during its development phase. This new upgrade will include a clipboard history that will sync between the user’s devices and a long-awaited dark theme for File Explorer and much more. Windows 10 new update has some powerful clipboard features. The Windows 10 users will be able to access their clipboard history across PC’s by just pressing Windows +V. The user can optionally synchronize the clipboard history between the devices. The users can also manually sync by clicking an icon in the clipboard popup. This is to prevent Windows from synchronizing sensitive data like passwords, credit card numbers etc. Moreover, in future, Microsoft will add support for the cloud clipboard to its SwiftKey keyboard for Android, iPhone, and iPad. The user will be able to copy and paste between the phone or tablet and the Windows PC. 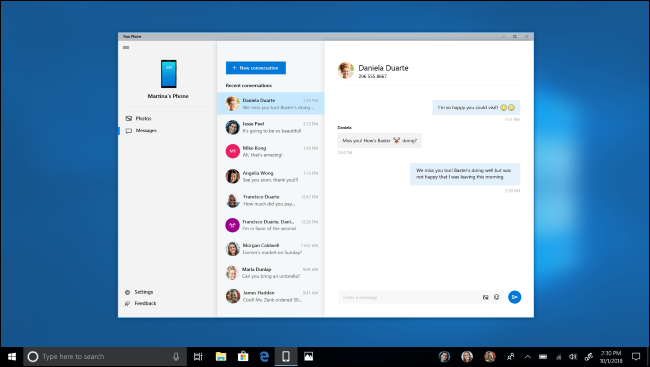 Now, Windows 10 October 2018 update features will include a ‘Your Phone’ App, that will bring Windows 10 smartphone integration features together. Microsoft is also providing a shortcut to this app on the default desktop. For Android phone users running Android 7.0 or newer, the Your Phone app allows the user to text from the PC and instantly access photos from the user’s phone on the PC. Moreover, in the future, Microsoft is planning to add syncing notification from the Android phone. For iPhone users, fewer features are available due to Apple’s platform restrictions. The ‘Continue on PC’ feature is available for both iPhone and Android users. This feature allows the user to use the smartphone’s share sheet to send a link that the user is viewing on the phone to his/her PC. This is a quick switching from small screen to the big screen. This feature is already present on Windows 10, but with ‘Your Phone’ app, it becomes easy for the users to discover and set up these features. All the Windows 10 user can enjoy working on a dark theme for File Explorer. The theme settings are available in Settings > Personalization > Colors. Windows 10 October 2018 update comes with the dark theme support to the File Explorer context menus, including the context menu that appears when the user right-clicks on the desktop. Additionally, there is also a new dark theme for the standard Open and Save file dialog windows. SwiftKey is available for Android phones, iPhones, and iPads and now it has been also integrated to Windows 10. The built-in touch keyboard is now powered by SwiftKey. Currently, this feature is only available when typing in English (United Kingdom), English (United States), French (France), German (Germany), Spanish (Spain), Italian (Italy), Portuguese (Brazil), and Russian. Microsoft added SwiftKey to provide more accurate autocorrections and predictions by learning the user’s writing style. 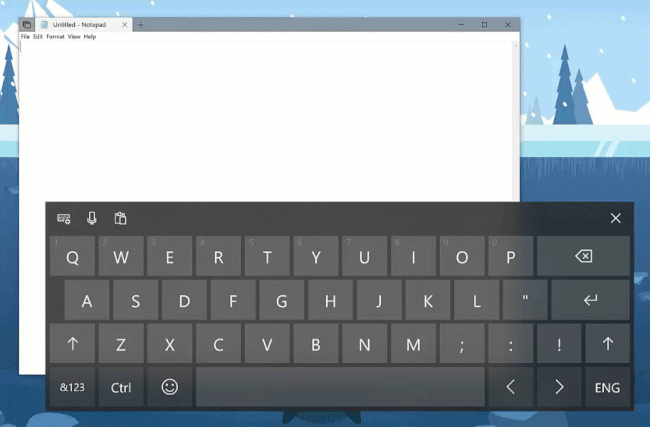 It also offers swipe-to-type support, letting you type by swiping finger from letter to letter etc. 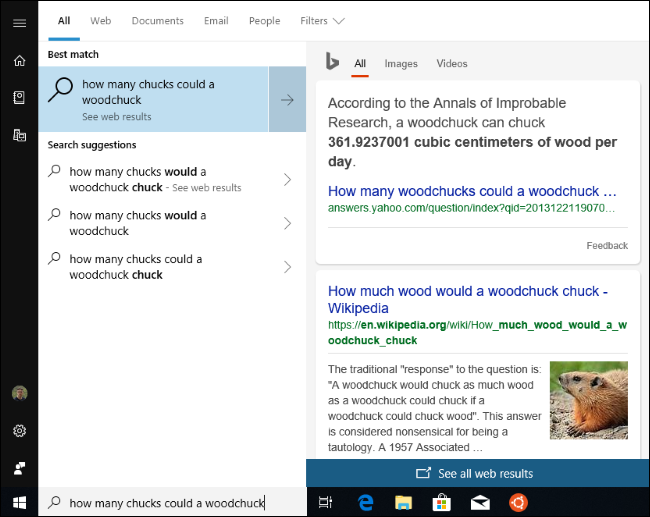 In Windows 10 October 2018 update Start menu’s search feature which is also known as the Cortana search feature comes with search previews. Now, when the user will type to search for something, then Windows will show a preview pane with more information related to results. 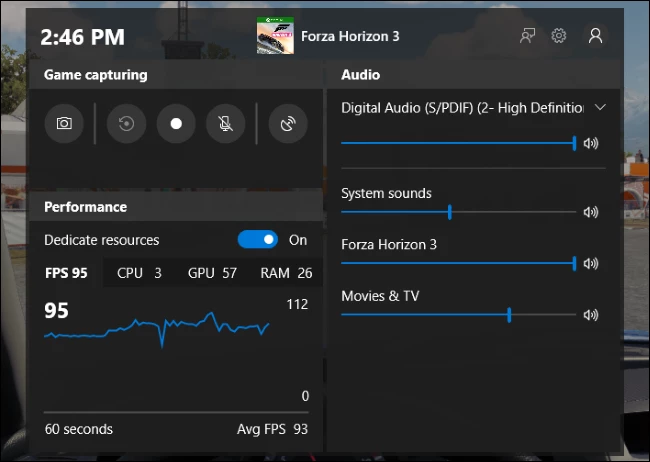 Now, Windows 10 has a slick new screen clipping tool. The user can use this feature to take the screenshot of the section of the screen, a single window, or the entire screen. Once the user has taken the screenshot, the new Screen Sketch tool will allow the user to draw on it and insert annotations including arrows and highlights. To access clipping tool press Windows + Shift + S. For direct access, go to the Settings > Ease of Access > Keyboard, this will make the tool appear when the user press Print Screen key on the keyboard. Microsoft has done a lot of work on Edge. The new menu provides commands like “New Tab” and “New Window” larger buttons. Moreover, the Settings page is also broken into categories, so that it becomes easy for the users to find specific settings. 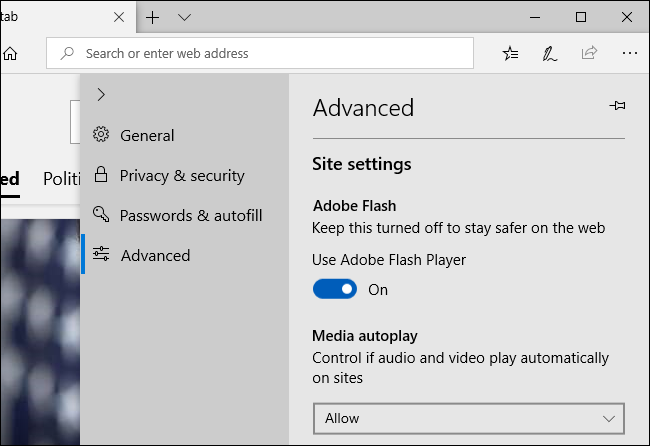 Edge also provides a Media Autoplay option under Settings > Advanced. A new Windows HD Color page is available under Settings > System > Display. The page will tell the user whether his/her hardware is compatible with high dynamic range (HDR) and wide color gamut (WCG) content. These windows 10 October 2018 update features are becoming more common on higher-end 4K displays. It also allows the user to configure HDR features on the system. It also shows the user HDR content, such as videos, photos, apps, games on the system. This feature can be used only if the user connects an HDR-capable display to the system. Microsoft is shifting to a new ‘Net Adapter’ driver framework in Windows. This will improve the connection reliability for PCs with mobile broadband (LTE), whether the user is using a SIM card or USB modem. For PCs with a cellular data connection, the user can check the amount of data used while roaming by navigating to Settings > Network and Internet > Data. 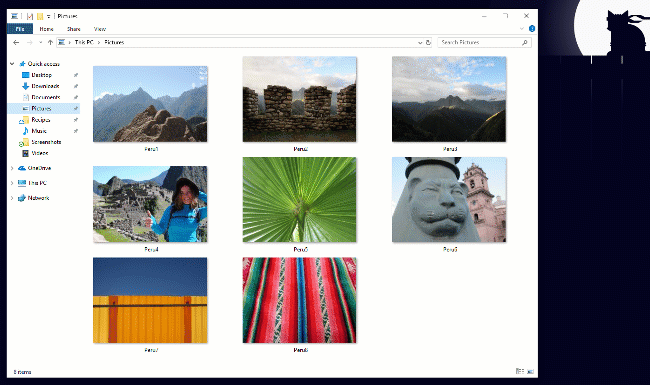 Microsoft has experimented with the window borders in Windows 10 October 2018 update. Now, the users will see the gray window borders that fade gracefully into each window’s shadows instead of colored window borders. However, the user can still re-enable the colored window borders as per his/her choice. Now, the user will be able to see shadows around the context menu and many other modern popup menus, when he/she right-click in Microsoft Edge. The users will be able to see more acrylic-style fluent design throughout the Windows 10 update. In Windows 10 update, the Windows Defender Security Center application is simply named as ‘Windows Security’. Now, the user can enable a Block Suspicious Behaviour option, under Windows Security > Virus & Threat Protection > Manage Settings. According to Microsoft, this will enable the Windows Defender Exploit Guard attack surface reduction technology which will help to protect the system from exploitation. The user can take more advantages of the Windows Security by exploring more options under it. Windows older versions permit only the users with administrative privileges to install fonts and those fonts were installed for all the user system-wide. With Windows 10 October 2018 update it has improved as it gives everyone the ability to install fonts. When the user will right-click a font file in File Explorer, he/she can select either ‘Install’ or’ Install for all users’. Only the latter option requires Administrator permission. In Windows 10 update, the Windows Task Manager consists of two new columns on the main Processes tab. These columns are designed to help the user to understand which applications and services on the computer system are consuming maximum power. The Power Usage column shows a process’s current power usage at the present time. The Power Usage Trend column shows power usage over the last two minutes so that the user can see the processes which take a lot of power, even when they are not used at that moment by the user. The users can increase the text size across the entire system as Windows 10 allows the users to increase the text size including Start menu, File Explorer and in the Settings app. To implement this the user can go to Settings > Ease of Access > Display. Adjust the ‘Make Everything bigger’ slider to increase text as per the user’s requirements. To avoid restarting the system while the usage, Windows 10 is now using machine learning. This machine learning model will predict the right time to restart the user’s PC when he/she is not actively using it. This feature is useful, but the user can already prevent Windows from restarting the system while using it with Active Hours. This feature lets the user set up to 18 hours of the day as active hours. The Game Bar has various useful new features. It contains built-in audio controls that allow the user to select the default audio output device or control the volume of other apps on the system. It also provides performance visualization features so that the user can see the game’s frames per second (FPS), CPU usage, GPU VRAM usage etc. In the Game Bar, Dedicate resources toggle is also present which enables a new Game Mode option. This improves the game performance on PCs with many background tasks running. To open Game Bar, press Windows + G.
The users will be able to see a bar at the of the screen while projecting the screen wirelessly. This bar shows the user is connected and allows the user to disconnect and reconnect in an easy manner. Windows has several modes in which the user can enable while wirelessly projecting. 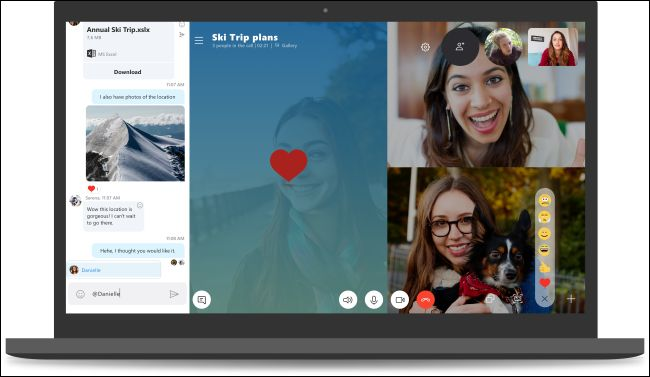 The users can take advantages of Skype for Windows 10 application including customizable themes, new layout for contacts, the ability to customize the group called ‘canvas’ etc. Microsoft has also made it easy for the users to start screen sharing during calls. Notepad is integrated with many new features such as Wrap Around option for Find and Replace dialog, new zoom feature, include line and column numbers while Word Wrap is enabled, improved performance of Notepad while opening large files etc. Next month that is October 2018, Microsoft will launch Window 10 update. This Windows 10 October 2018 Update comes up with numerous features and improvements. Moreover, in the above section, we have explained various features which are integrated into the Windows 10 update. This will help the user to know about the changes in Windows 10 and understand the benefits of the newly added features.